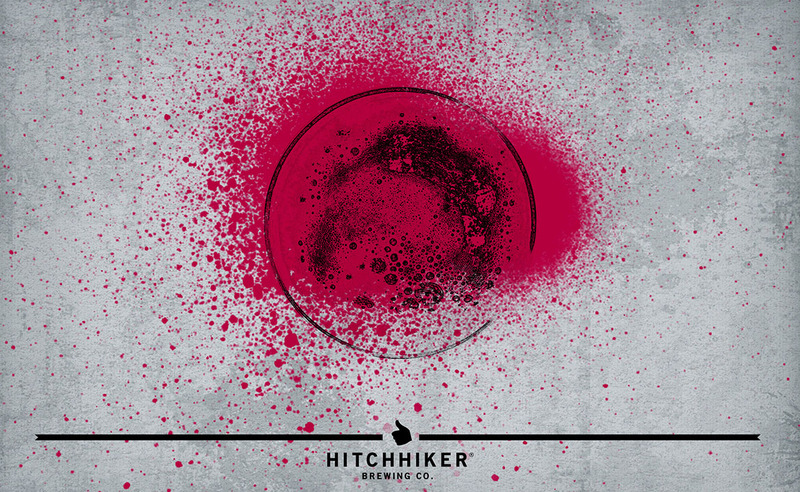 Petal and Brine | Hitchhiker Brewing Co. Brewed with honey malt and flaked wheat. Conditioned on dried hibiscus flowers, wild flower honey, and sea salt. Fermented with our house Saison culture. Notes of grape skin, honey, lemon verbena, and mineral.